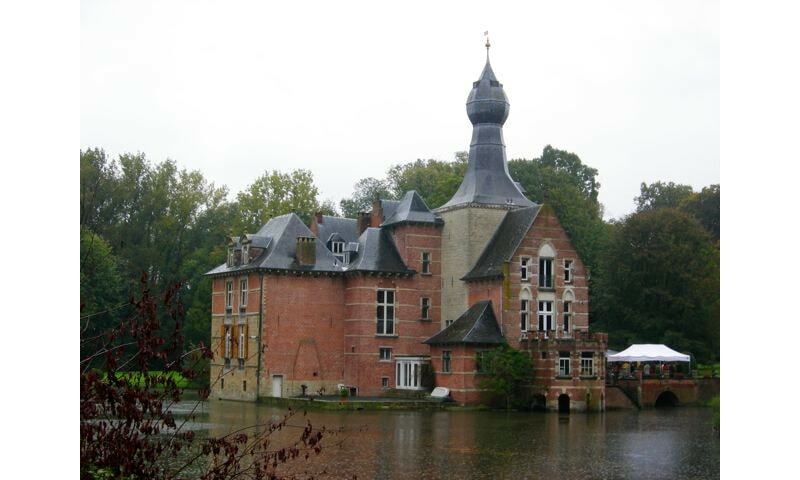 Rivieren Castle is a twelfth-century castle located in a park of 10 hectares just near Brussels. Originally a defence tower, the present-day castle was built in different phases from the twelfth to the nineteenth century. The castle changed ownership several times until it finally was sold in 1973. Today, the castle is used for conferences, receptions, expositions and similar kinds of events.